Start taking classes at ROAM Fitness and other studios! ROAM is a fully-equipped gym and shower facility, located inside the BWI airport. Passes are good for all day and include a 15 minute shower, Malin + Goetz bath products, towel service and even complimentary lululemon rental workout gear and Brooks running shoes. They're proud to carry Technogym cardio machines, a Concept 2 rower, free weights with adjustable benches, stretching area with TRX system, free wifi, and a common use vanity counter with toiletries. Healthy snacks such as RX bars, Picky Bars, Aloha protein powder, cold pressed juices, kombucha, and Voss water are also available for purchase, as well as travel products like Hydro Flask, Blender Bottles, massage therapy balls and headphones. Their goal is to have you board that next flight feeling happy, healthy and productive. No preparation needed. Whether you have all your workout gear with you, or are traveling in just business attire, they've got you covered. Complimentary lululemon workout gear for both men and women, plus Brooks running shoes are provided. While they don't have instructor led classes, their facility has wifi fast enough for you to stream your favorite workout or yoga session. They've also created pre-designed stretching, cardio and strength training circuits in 20, 30, and 45 minute sessions specifically designed for ROAM. 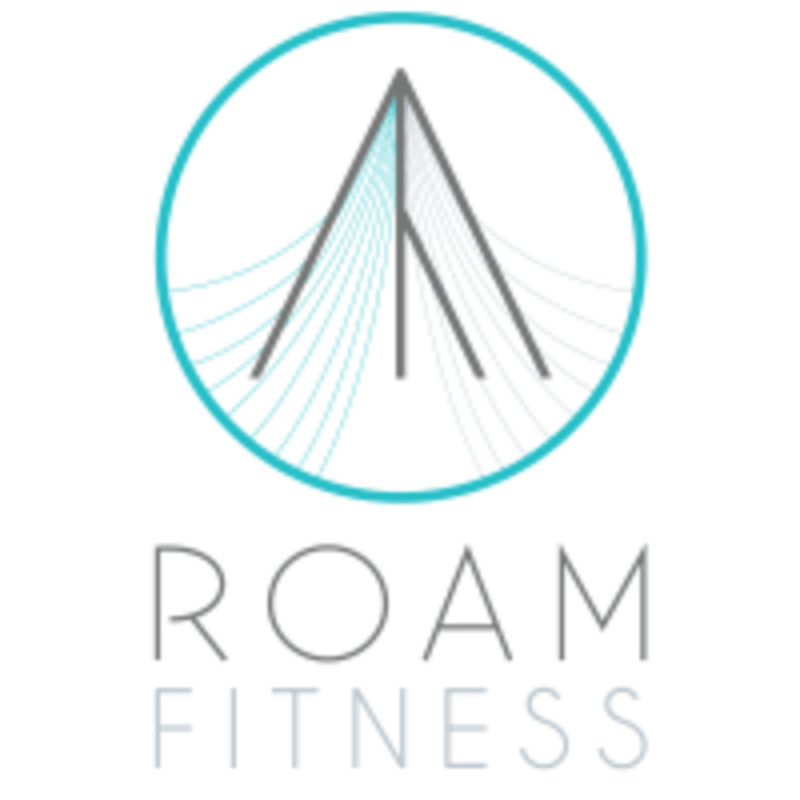 ROAM Fitness is located inside the BWI airport, directly after you've gone through the D/E TSA checkpoint by 100 feet to the right, they're just a few steps away from gate D1. If you're flying out of D or E terminals, you can't miss them. On a layover? Walk towards the exit of D but turn right before leaving (at the JetBlue gate). Flying out of terminals, A, B, or C? No problem. Any ticketed passenger can leave A, B, or C terminals and go through D/E security checkpoint even if on a different airline. Roam is a great way to kill time at the airport! The people working there are super helpful, and the washroom facilities are very nice. The workout space is small but effective, and you’re never on display for all the people walking by. Great idea! Wish these were everywhere! Great resource for long layovers, delayed flights, etc. The space is small but very well thought out. Best experience with gym time through ClassPass - hands down. This place is luxurious and convenient. Its too bad they dont have a chain! Friendly staff and beautiful, clean shower rooms! What a great concept! Loved getting in a quick workout before my flight. The gym is so convenient and the shower/amenities go above and beyond. I loved it! Always love coming here! Great space, amazing showers, amazing staff! I now come early to the airport to get my workout in before my flight!